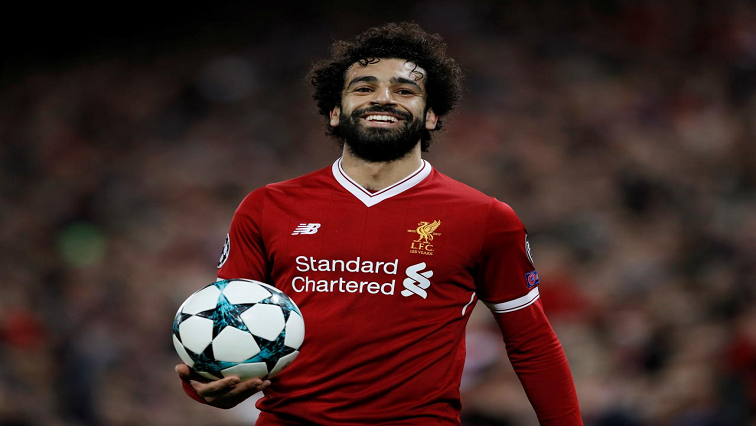 Liverpool's Van Dijk backs Salah to rediscover scoring touch - SABC News - Breaking news, special reports, world, business, sport coverage of all South African current events. Africa's news leader. Salah has notched 20 goals in 41 games in all competitions, with 17 of them coming in the league. Mohamed Salah has failed to score in seven consecutive Liverpool games but team mate Virgil van Dijk says it is only a matter of time before the goals come for the Egyptian forward. “People can say all they want but I think all the teams in the Premier League would love to have him in their side,” defender Van Dijk told the club website https://www.liverpoolfc.com/news/first-team/342301-van-dijk-salah-liverpool-form-goals. This entry was posted on 19 Mar 2019,07:52AM at 7:52 AM and is filed under Sport. You can follow any responses to this entry through the RSS 2.0 feed. Both comments and pings are currently closed.